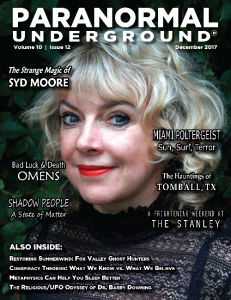 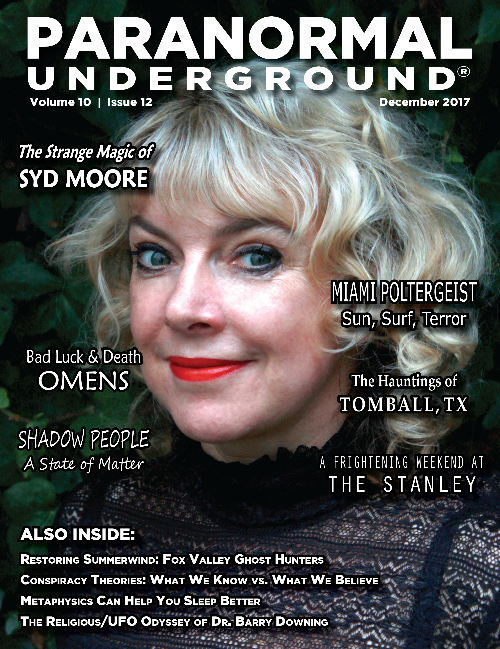 A shaman’s interaction with spirit, how beliefs shape conspiracy theories, and bad luck/death omens are some of the interesting topics the issue of December is covering. 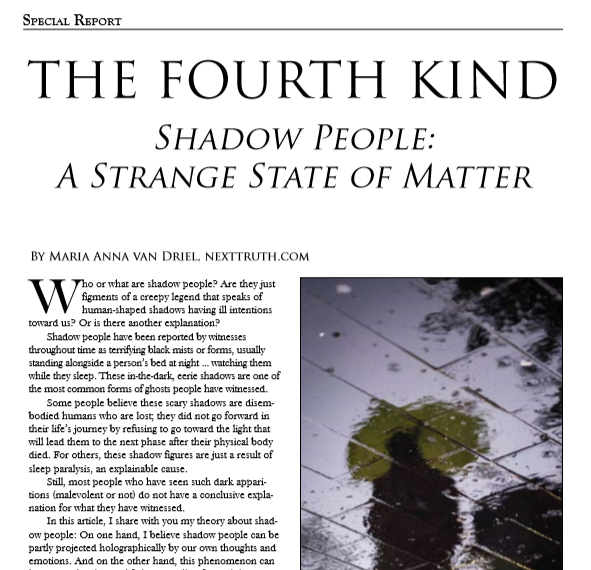 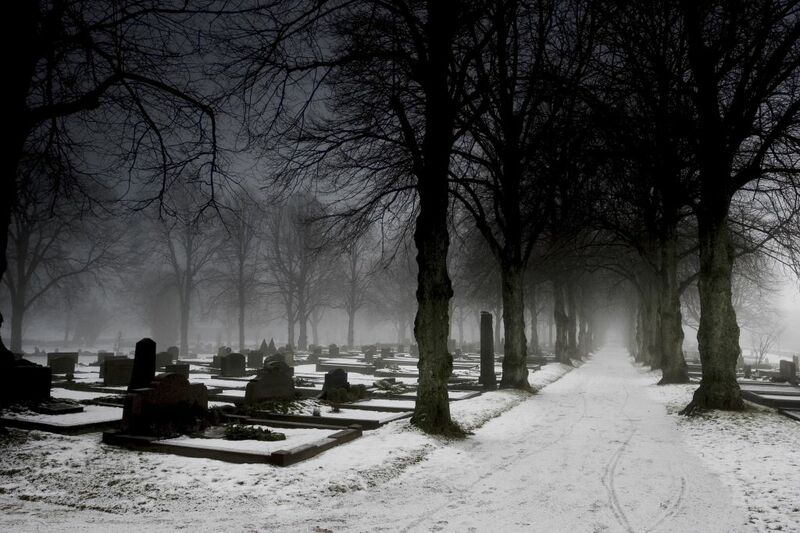 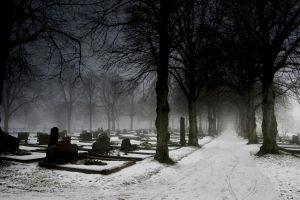 Also, don’t miss out the article ‘The Fourth Kind’ … what describes the strange nature of black shadows mimicking the living. 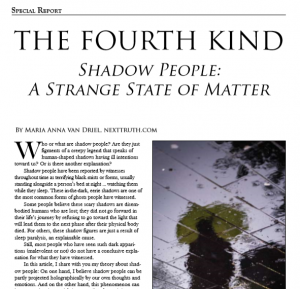 Looking at this creepy paranormal phenomena in a scientific manner, it makes it even possible for an ancient nation giving birth to such creatures and its evolution due a process what is known as Alpha-decay … a creature what became known over time as … The Shadow People.